Man this forum has grown! Thread: Man this forum has grown! I was the 1,500th member back on Aug. 23 of last year...now I see we are at almost 6,000!! Wow, great job forum leaders!! One of the biggest PWC forum of the world... And so...international!!! I don't think we are the biggest, yet. But we are the most friendly and have some very skilled members. Where else do you have yamaha, kawasaki, polaris, honda and sea doo fans all under one roof where you can pretty much brag about your ski without being attacked by fans of the other brand. That's something that really put a bad taste in my mouth when I first started reading pwc forums. Granted there are flare up, sometimes the sea doo guys bash on the ultra 250 guys but all in all we are all getting along pretty damn well. Poor google bot. I killed him after I got sick of reading about all the depressing pwc accidents. I'll eventually find a use for that poor guy. I had a rope, and was about to hang myself after those umpteen stories of depresion. Yeah, Googlebot was a rather morbid fellow. He was fun to party with at MBIII though. 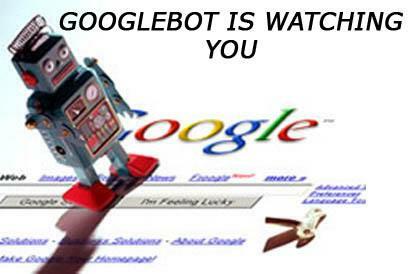 And now, what is Googlebot ? Does it always exist? Is it just me or has this forum been slow lately?